Part 2, Leafly's Guide to Coachella: The Cannabis! 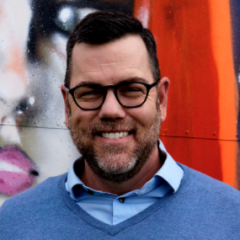 As mentioned in the first installment of Leafly’s Guide to Coachella, cannabis is officially banned within the confines of the Coachella Music and Arts Festival, at the insistence of the event’s anti-cannabis promotor AEG. Get yourself off the restricted grounds of Coachella Fest and out into the general Coachella Valley, where numerous legal cannabis adventures await you. 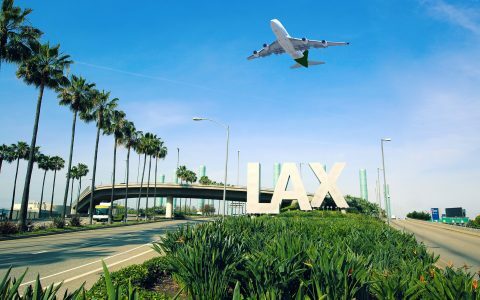 However, the Coachella Festival is located in the Coachella Valley, which is located in the state of California, which on November 8, 2017 voted to legalize adult-use recreational cannabis, which officially went on sale in licensed retail stores around the state on January 1, 2018. So if you want your Coachella experience to involve the hot new California treat of legal, adult-use recreational cannabis, get yourself off the restricted grounds of Coachella Fest and out into the general Coachella Valley, where numerous legal cannabis adventures await you. 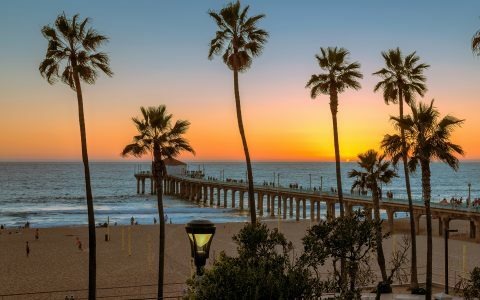 The basic facts of California cannabis legalization: Adults aged 21 and up are legally allowed to purchase and possess up to an ounce (28 grams) of cannabis flower and up to eight grams of cannabis concentrate. Buyers must present valid ID at point of purchase—out-of-state driver’s licenses work fine—and sales are only permitted between 6 am and 10 pm. As for consumption, cannabis can only be legally consumed inside a private residence or at a business licensed for on-site cannabis consumption. All public consumption of cannabis is forbidden, including in areas designated for cigarette smoking. Those caught smoking cannabis in public face fines of $100-$250. Regarding cars: It is illegal to consume cannabis while operating a motor vehicle. (Duh.) But even smoking in a parked car is dicey, inviting busts for either public cannabis use or, if the engine’s running, operating a vehicle under the influence. 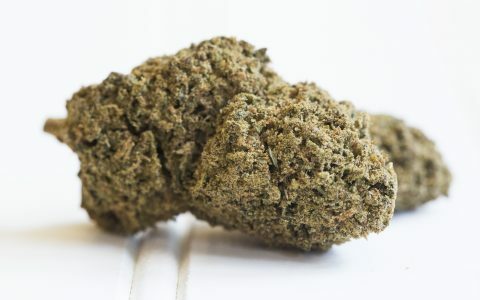 As for transporting cannabis, the rules are similar to alcohol: No open containers in any part of the car that are accessible to the driver or passengers while the car is running. Avoid breaking the law by keeping your dispensary purchases sealed until you reach your destination and exit the vehicle, and if you must transport an open container of cannabis in your car, store it in the trunk. Those caught smoking cannabis in public face fines of $100-$250. It’s legal to grow up to six cannabis plants in a private home, and also legal for an adult to give another adult up to an ounce of cannabis and up to 8 grams of cannabis concentrate as a gift. The Coachella Valley has functional cannabis delivery industry, ready to deliver legal recreational cannabis to any adult with an address. “If we have a physical location, a street address, we can deliver,” says Gabriel Torres of the delivery-only Stoney dispensary, located eight miles west of the Coachella Fest in the town of Indian Wells. That means adults in homes, hotels, and AirBNBs in the Coachella Valley can place orders, receive deliveries, and get properly, legally, baked. 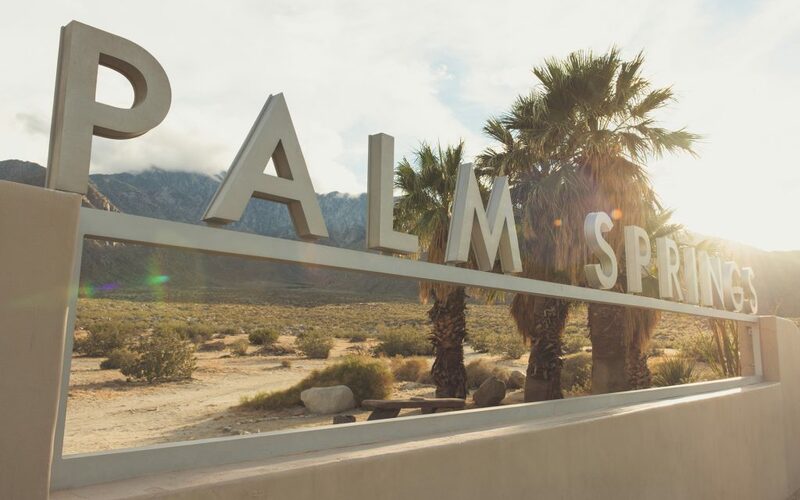 Beyond delivery, Coachella-goers who want a good old-fashioned brick-and-mortar dispensary experience will find what they’re looking for 20 miles west of the fest, in and around Palm Springs, which is home to a couple dozen cannabis retail outlets. 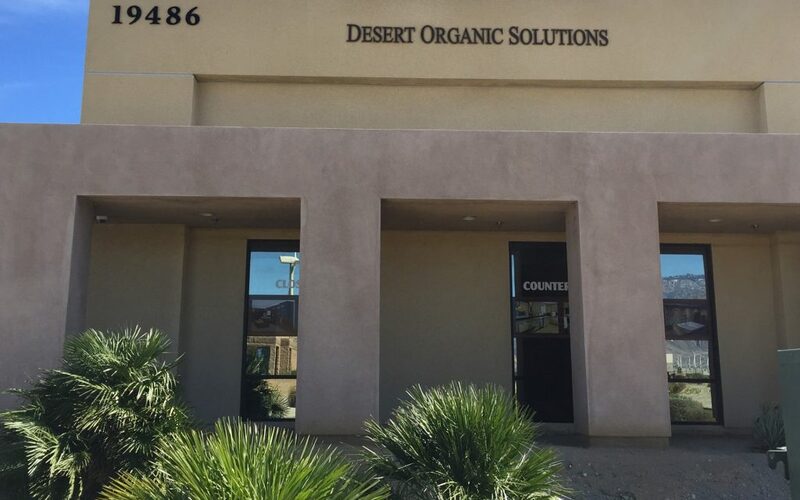 The one I chose to visit was the first licensed dispensary in the Coachella Valley: Desert Organic Solutions, located in a single-story beige building in a beige office park in a beige desert, and packed with green. After explaining myself to the friendly budtender—“I am a regular user with high tolerance and I want to get baked in a way that surprises me”—I purchased a Moon Rocks pre-roll that sent me to outer space (by way of a sundrenched hotel pool whose speakers blared the most beguiling adult-contemporary hits), and a Lowell Farms pre-roll that elevated the following day’s trip up the side of a mountain in a tramcar. More on that in tomorrow’s final installment, Coachella: The Valley; or, to Palms Springs and Beyond!